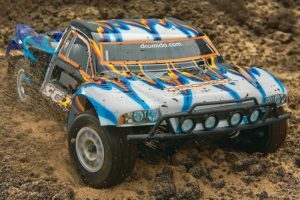 The Rustler is certainly one of Traxxas’ best selling RC’s. 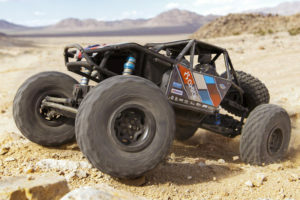 And the VXL version guarantees Top Speed and Top Power when using a 3S LiPo Battery. Unfortunately, even the VXL version comes with a NiMH pack. NiMH suffers from Short Run-Times and Poor Power and Speed. 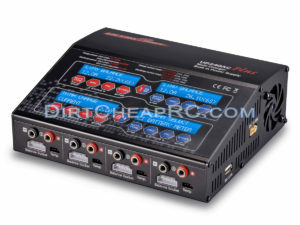 Luckily, this 3S LiPo bundle is here to save the day. 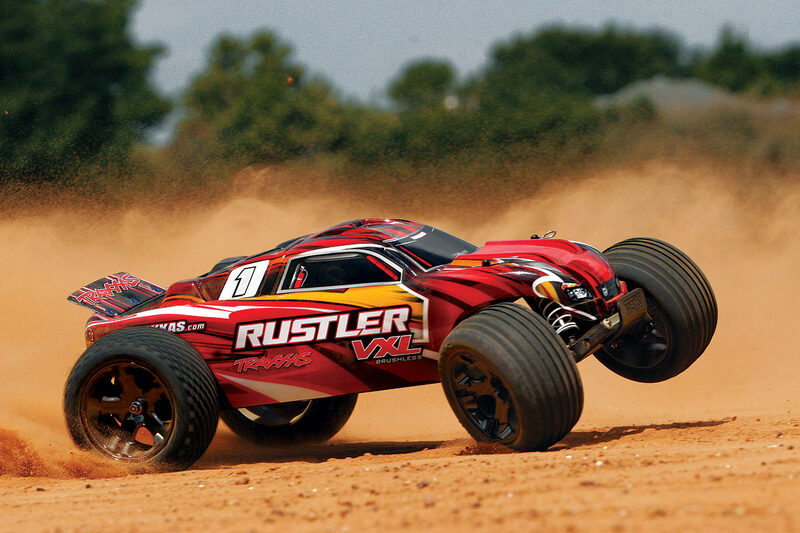 Get the Rustler VXL and everything you need at once while saving some greenbacks. 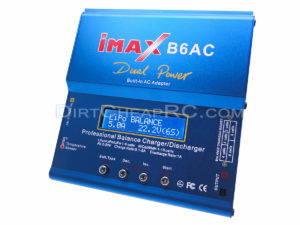 The battery and charger are warrantied directly by us so you can feel confident in your LiPo Bundle purchase on this drop.